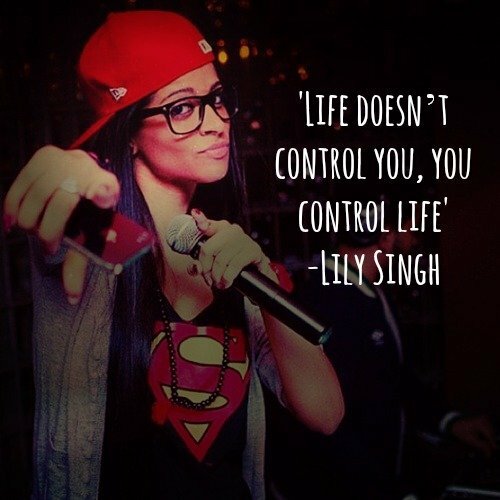 Lilly Singh’s journey to cyber stardom – from battling depression to becoming “Superwoman”. Lilly Singh is a 27-year-old Indo-Canadian internet celebrity, if you go to YouTube often you probably already know her. She is the “Superwoman” of YouTube, making everyone laugh with her hilarious videos. 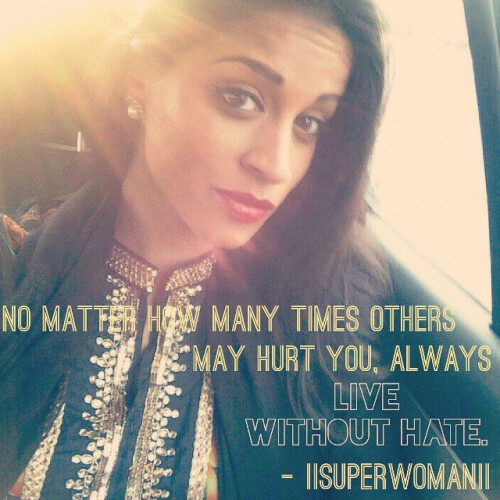 Lilly Singh like her YouTube persona is all about smiles, hope and one love. It is hard to think that such an optimistic personality was once plunged deep into depression during which she had lost her will to live. She even had traumatic thoughts of ending her life. With each passing day she was getting pulled deeper into depression but one day suddenly a switch flicked inside her and she decided to fight back. Her journey to rejuvenation wasn’t a straight path but a roller costar ride. While some days she had her high points, there were other days where she met major setbacks and fell back again into the abyss of depression. It was between this time of recovery she asked herself what made her happy? The answer was entertaining people .At that eureka moment she decided to make a career out of YouTube instead of pursuing masters in counseling psychology like her parents had asked her to, and thus was born the phenomena-“Superwoman”. Lilly put all her effort and creativity into making videos. 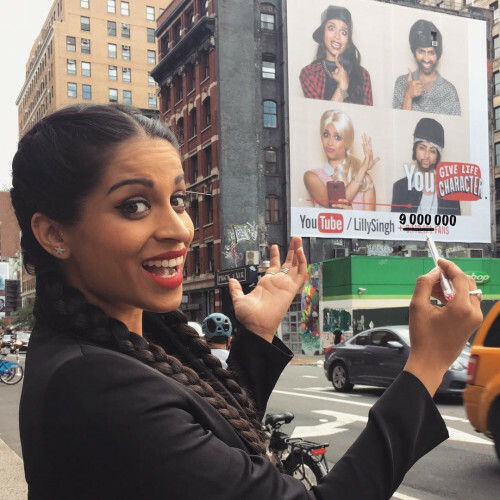 Her hard work eventually paid off and Lilly Singh became the first Indian woman to make it big on YouTube. 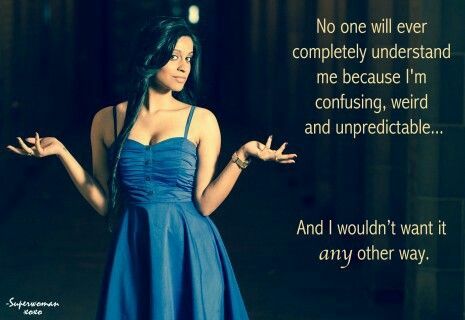 Her channel iiSuperwomanii has gathered over 9 million subscribers on YouTube and a dedicated diverse fan base whom she calls “Team super”. 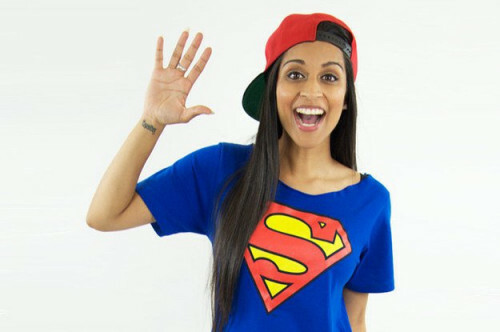 Lilly’s videos vary from skits, rants, music videos, parodies to sketches of her playing various characters including her parents. Her videos are funny, random and relatable. From “How my parents see things” to “Types of cousins” we can’t help but agree with her. 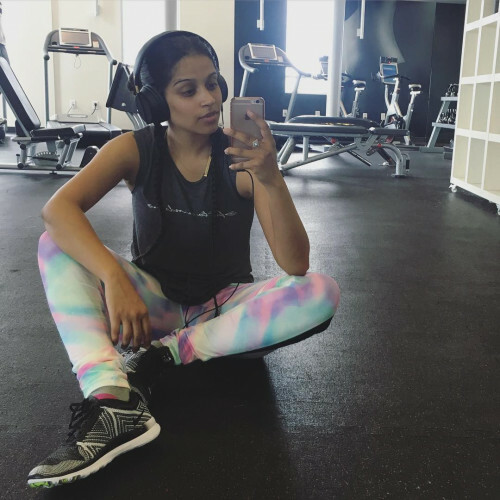 Since her childhood Lilly Singh believed that she was not destined for a 9 to 5 desk job but something great, “Maybe an actress or rapper?” she used to wonder. No one believed in her dreams, not even her, and now not only she is a YouTuber, Vlogger, comedian, motivational speaker but also a rapper and singer. She even has some big movie projects in her kitty. In 2016 she was ranked 8th on the Forbes list of World’s Highest-Paid YouTube Stars, earning a reported 3 million in 2015. Lilly’s journey of battling depression to cyber-stardom is inspirational to everyone out there struggling with life .She could have let depression control her or could have given into parental pressure but instead she fought back, embraced her hobby, worked hard and became a success story. Lilly’s story teaches us how a hobby can be self-medicating and at times life saving. In her toughest time when she had almost given up on life her hobby came to her rescue and helped her to get out from the clutches of depression and gave us “Superwoman” who is all about being happy and spreading good vibes all around the world. Lilly represents the youth and so does her life, we all are so busy surviving life that we have forgotten how it’s not about surviving but living. In our mundane life of chasing success, our hobbies are what will keep us going. Just like “Superwoman”, with our hobbies as our super power, we all can be superheroes of our own life.